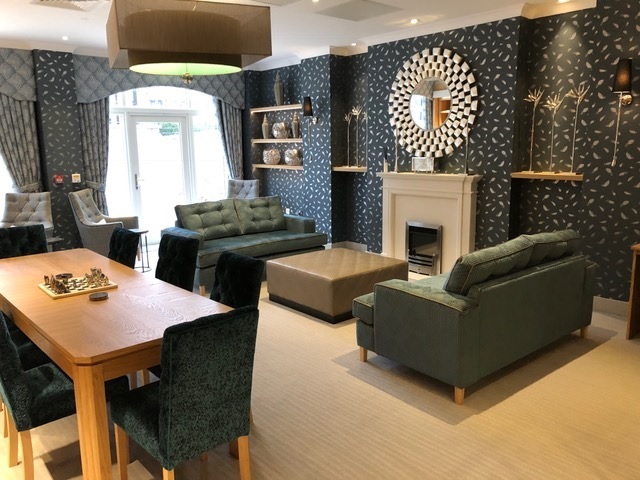 Redefining retirement living, Richmond Wood Norton is a new luxury retirement village located between Evesham and Pershore in Worcestershire. 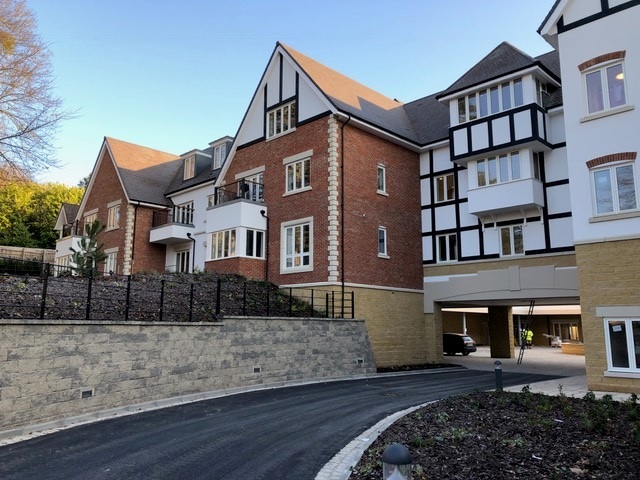 Opening in 2019, Richmond Wood Norton will offer a choice of exemplary retirement accommodation and facilities that we all dream of in retirement. 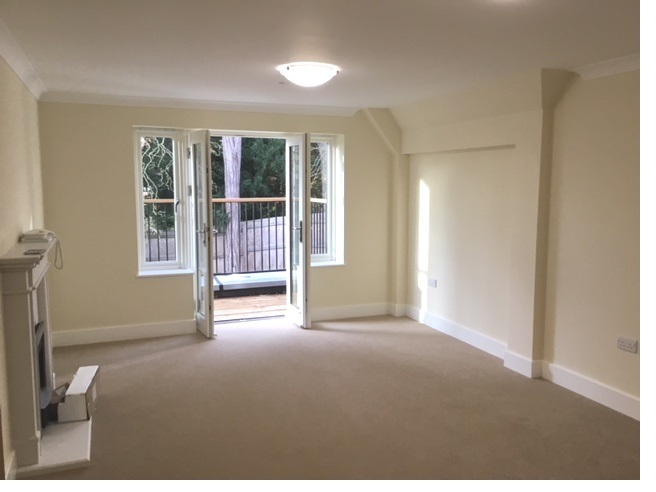 23 Village Suite is a one bedroom apartment benefitting from an open plan Sitting Room, shower room to the bedroom and views over the surrounding development. 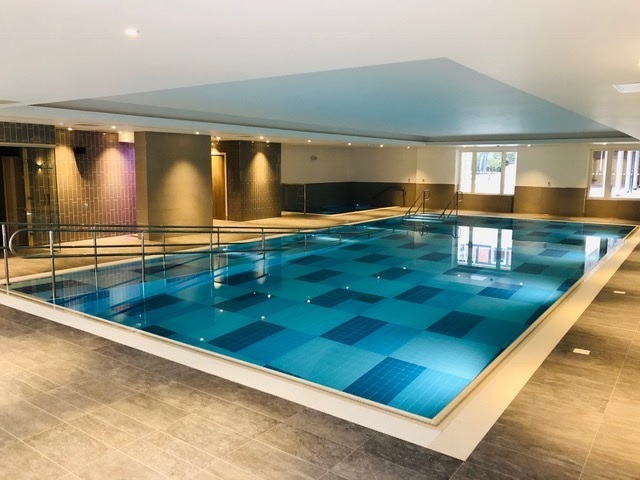 The property also benefits from a lifestyle package offering meals provided by our on site restaurant, a daily maid and laundry service with utility bills covered. Having a range of wall and base units with work surface above. 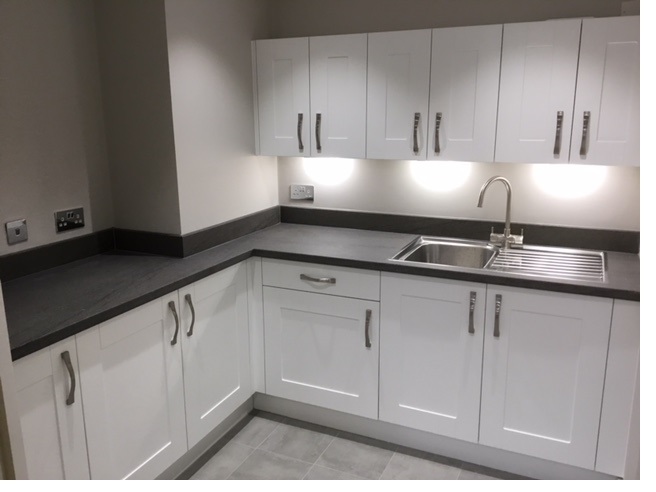 Fitted with stainless one and a half basin sink unit and integral fridge with freezer compartment. 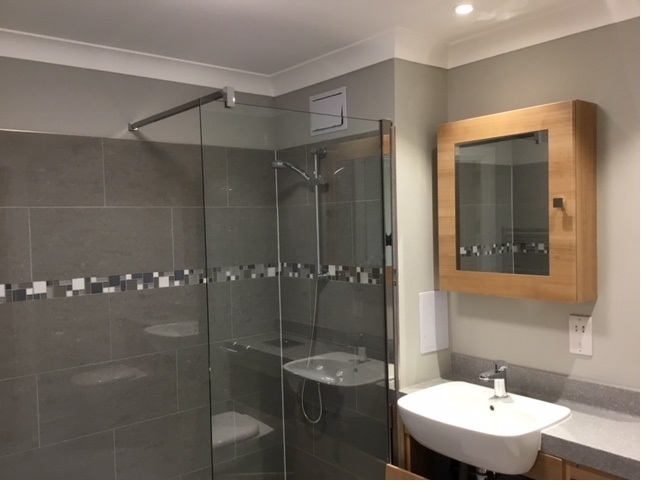 With walk in shower, luxury fitted sanitary ware, and full height tiling to the shower. Important Notice: These particulars are intended to give a fair and substantially correct overall description. All dimensions are approximate. The properties are sold unfurnished. Others fees and charges will apply, please contact the Village Advisers for further details. Properties are sold on a 125 year lease from new.